“Anytime a self-actualized journalist turns an inquisitive eye to the plight of our nation’s wild horses and burros it is time to celebrate as they are the ones who cannot speak for themselves. But when editors, mostly unaware of the facts surrounding a story, cast a headline with skewed numbers/counts of said equine it instantly slants the story into the favor of the adversaries of the wild one before the first word of the article is ever read by John Q Public. So is the case with the story below, written by animal journalist and co-founder of the Daily Pitchfork, James McWilliams. James and Vickery Eckhoff have been champions for and of the truth regarding not only horse slaughter and the wild equines but animal agriculture in general. We highly recommend the Daily Pitchfork and likewise ask you to read and visit the article below which features quotes from our own Debbie Coffey and a photo of our Carol Walker in the field documenting the disaster of mismanagement that goes by the name of BLM. A very good read.” ~ R.T.
Did you know that in the last 40 years 50 percent of the world’s wild species have been decimated? Wiped off the planet. Never to be seen again except in books or on the Internet. In one word, extinct. It is a fact. Another fact, the decimation is still going on now, taking its toll on the wild horses and burros roaming freely on the ranges in 10 U.S. states by the Bureau of Land Management (BLM) under the Department of Interior (DOI). 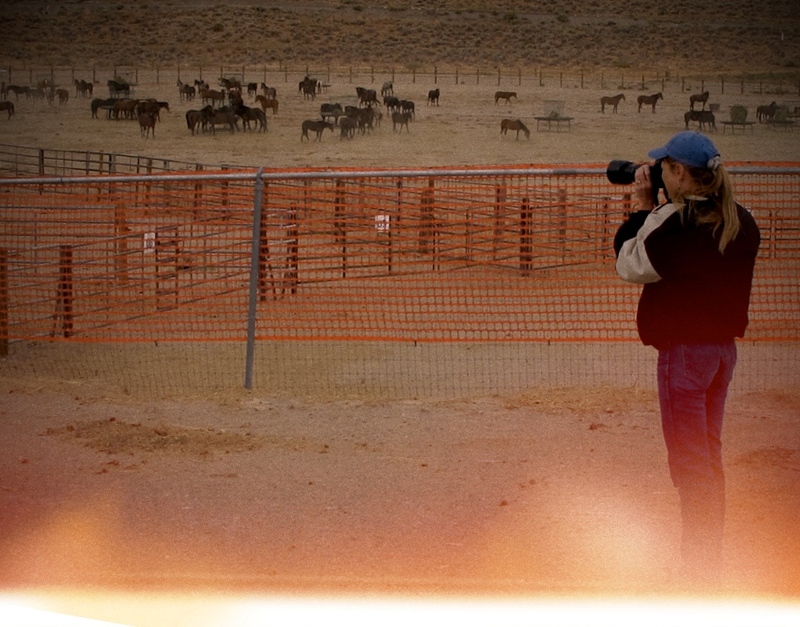 Against all odds, the wild horse and burro advocates continue to fight the good fight. One some believe is a loosing battle. These dauntless folks are the only voice for the protection and preservation of these majestic animals to live freely and unharassed. So they press on with the belief that the price of freedom is constant alertness and the willingness to fight back. Are there any advocates that are putting themselves “out there”? I know there were several last year or the year before – but in order to nominate someone – you have to have all of the information they request! The article states, “Ranchers want to be free to operate without interference—be it from the government…”. That’s fine; then let them get their hands out of MY tax-paying pocket and raise their domestic private/corporate livestock on their OWN private land. BLM is not in the cattle and sheep business and is not authorized to be promoting private for-profit ranchers. As made clear by the Wild Horse and Burro Act’s implementing regulations, the BLM “may close appropriate areas of the public lands to grazing use by all or a particular kind of livestock . 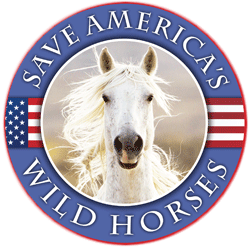 . . if necessary to provide habitat for wild horses or burros, to implement herd management actions, or to protect wild horses or burros from disease, harassment or injury.” 43 C.F.R. § 4710.5(a) It is the law. One of the ranchers that had seen five or six horses on his property is actually worried that the five or six animals will turn into a 40 horse herd almost overnight? That is the same stupid mindset that all of these ranchers have horses do not have litters of foals nor do their cows have litters of calves. Some pf these people are so filled with hatred for the horses that what they say sounds more like its coming from someone deranged. I don’t believe there is anywhere near the 40 or 50,000 horses left on in all of the western states no where near it. Every roundup that has been video recorded shows a vast landscape that is totally empty of any large herds of horses like these rancher crooks keep saying. 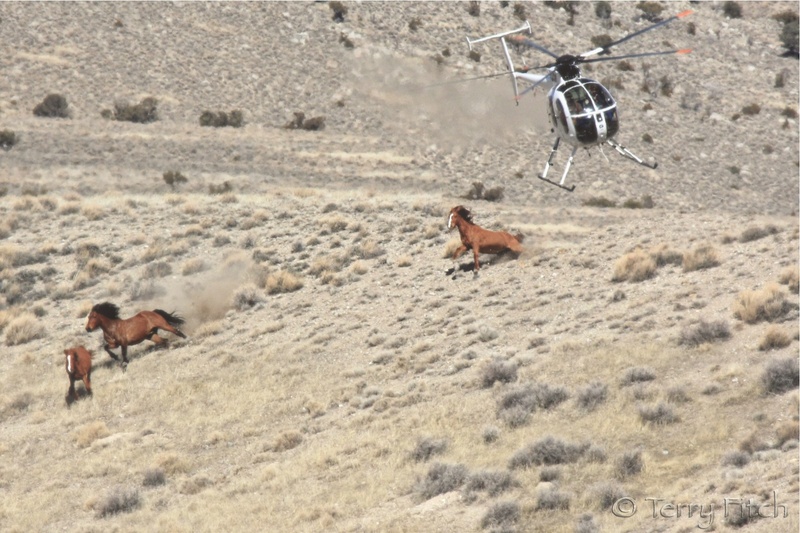 Even the last count done from the air showed very few wild horses they couldn’t find any large herds at all. Every cow that resides in the US was imported from Europe so their constant bitching about the horses being feral is so much hot air and they know it. What needs to be done is force these ranchers to start feeding their own cows seeding their own property along with fencing it like ranchers do in other states. Why do the these particular ranchers get such a good deal from the BLM when the other ranchers in the US don’t? Almost all of the cattle ranches in the US raise their own hay and feed except the anointed ones in the western states. Barbara, it’s worth adding here that horses rarely birth twin foals (and often one will die without intervention), cattle have twins more often (not desirable since one will be smaller than the other), but sheep are expected to have twin lambs and sometimes triplets. Livestock producers do know this. 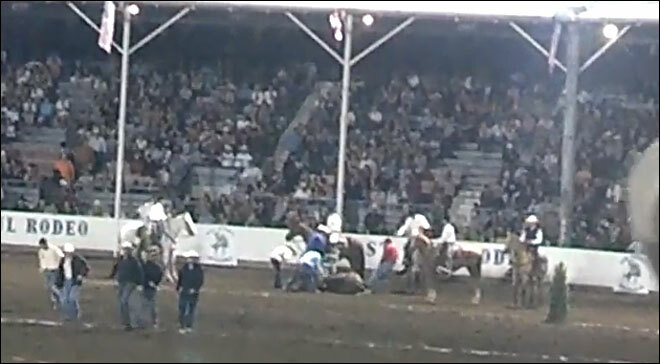 The ranchers and the cattle industry are one of the lowest forms of life on this planet earth. Wild horses and cattle could get along fine but because of the greed the ranchers will never stand for it. Controversy over cloning plant in China – selling dog and horsemeat. I see they have changed the word horsemeat to cow meat -so don’t tell me we aren’t making a difference in thinking.